When life starts becoming claustrophobic, sometimes there’s nothing better to do than get into the car and hit the open road. You can almost feel the stress evaporating as you leave the confines of the concrete jungles and are embraced by the blue sky and the wide road stretching into infinity. In South Africa, we are quite spoilt with many beautiful and diverse routes to take. They rank right up there with the best road trips in the world. I often go on road trips with my family. My husband and I love discovering the hidden gems although the highlights for the kids are the treats they get to buy along the way. Although parts of this lengthy route may not be very exciting, there are many highlights to visit en route. First are the goldfields of the Free State, named for the fields of golden sunflowers that grow there and for the gold that is mined there. 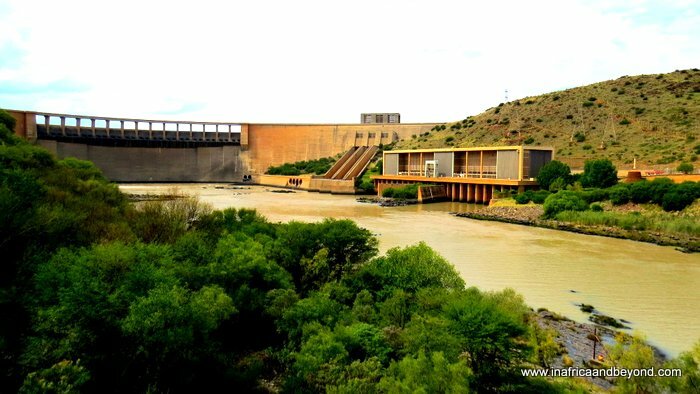 Then is the photogenic Gariep Dam, the country’s largest man-made dam which I always love photographing. Next we enter the Northern Cape where the first obligatory stop for my brood of bookworms is Richmond, Africa’s only book town, also known as the literary jewel of the Karoo. The small town is not very well-known but it boasts a treasure trove of books and historic memorabilia. We normally sleep over at Beaufort West – where Chris Barnard was born. 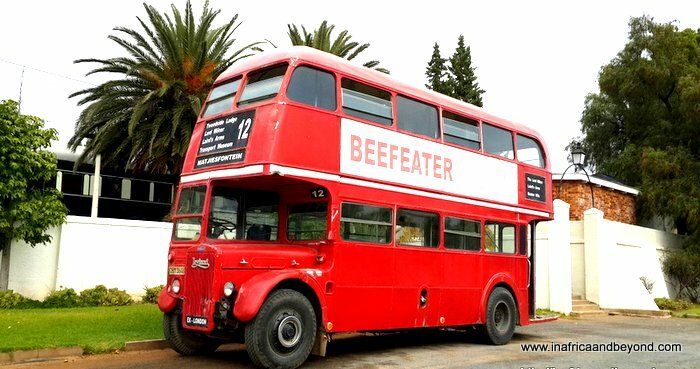 Then we step back in time in Matjiesfontein – another Karoo jewel. It was a health resort for the wealthy in the 1880’s and now features some fascinating museums, and the Lord Milner Hotel, which is said to be haunted. Soon after, you know that you’re in the fair Cape when you begin seeing the green, red and gold vineyards and the first sighting of Table Mountain heralds your arrival into the Mother City. 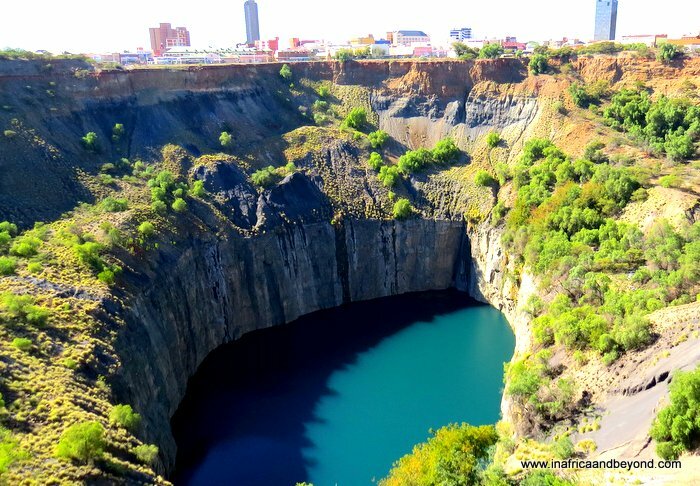 We normally return to Johannesburg via Kimberley, where we stop over at the Big Hole Museum to see the world’s biggest hand-dug excavation. This is one of the most scenic and dramatic routes on the African continent. 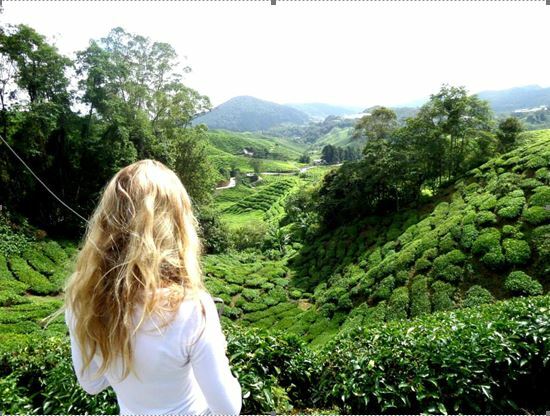 The meandering route passes through towering pine forests and mountain ranges. 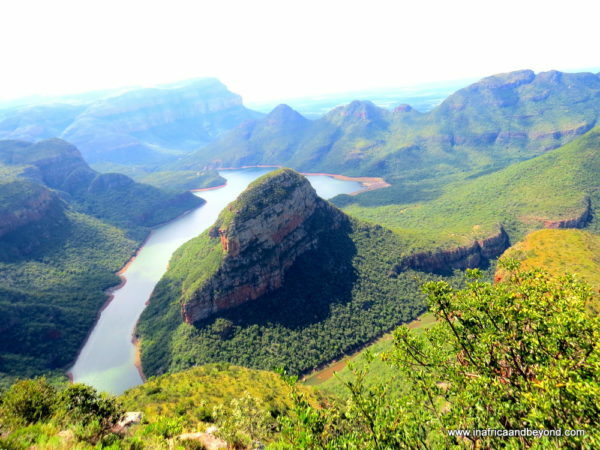 It boasts spectacular natural geographic formations like the Blyde River Canyon, one of the world’s largest canyons, Bourke’s Luck Potholes and The Three Rondawels, as well as stunning waterfalls like the Berlin Falls, and Lisbon Falls. Don’t miss the incredible views from viewpoints like God’s Window. If you are a bush addict like me, then you’ll love this one. Coming from Johannesburg we normally enter Kruger National Park through the Numbi, Phabeni or Paul Kruger gates. We drive for hours on end, at our own pace, stopping at the camps for breaks and seeing amazing wildlife. Sometimes we get really lucky and see a leopard take down an impala right before our eyes. But even when we don’t, the bush landscape is peaceful and serene and the poor mobile reception is a bonus. Route 62 is the scenic tourist route between the Western and Eastern Cape. It meanders between Cape Town, Oudtshoorn and Port Elizabeth. The magnificent landscapes, towering mountains, rivers, orchards and vineyards will take you past some of the most popular weekend getaways in the region. 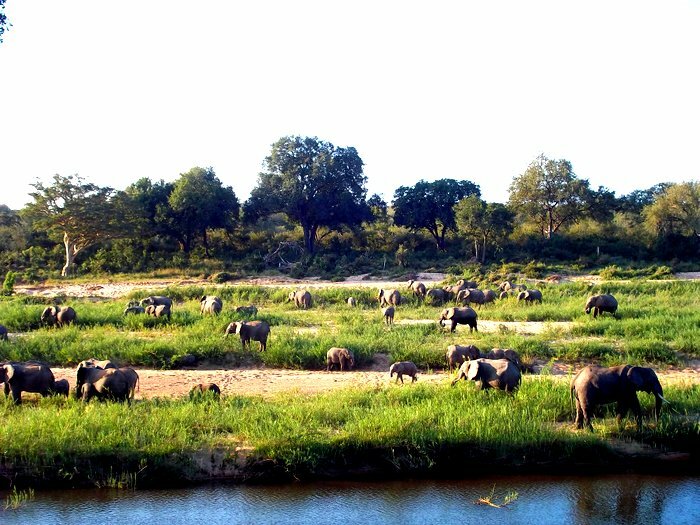 A multitude of diverse attractions, ranging from game reserves and hot springs to ostrich riding and caving, will ensure that there is something for everyone. 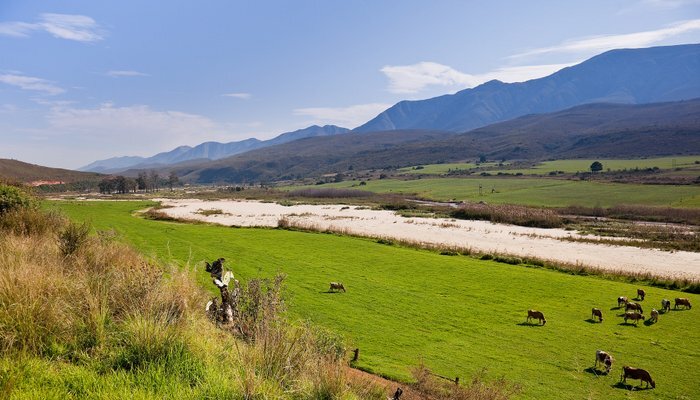 Close to Route 62 is the Garden Route, one of South Africa’s most picturesque routes. It follows the N2 highway along the coast, from Mossel Bay in the Western Cape to Storms River in the Eastern Cape, through pretty towns like Knysna, George and Plettenberg Bay. Expect a lot of jaw-dropping moments as you pass beautiful beaches, lush green forests, breathtaking gorges, lagoons and mountains. There is no shortage of adventure and activities here either and the Garden Route boasts two national parks – Tsitsikamma and Wilderness and the Bloukrans Bridge Bungy, which is the world’s highest commercial bridge bungy. Sometimes it is as much about the journey as the destination. 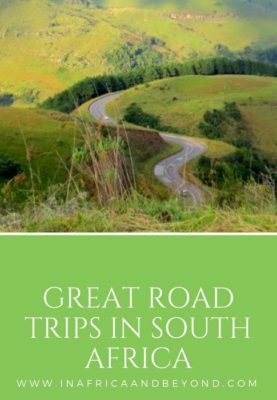 These are just a few road trips you can do in South Africa. 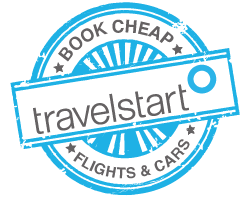 Rent a car with Around About Cars and explore this great country. Check out this great guide to road trip essentials before you go. The best way to enjoy these road trips is at leisure, sleeping over en route and exploring each beautiful village, town, and city in depth. With Accommodirect.com , you’ll be sure to find a place that suits you and your budget, wherever you are in South Africa. 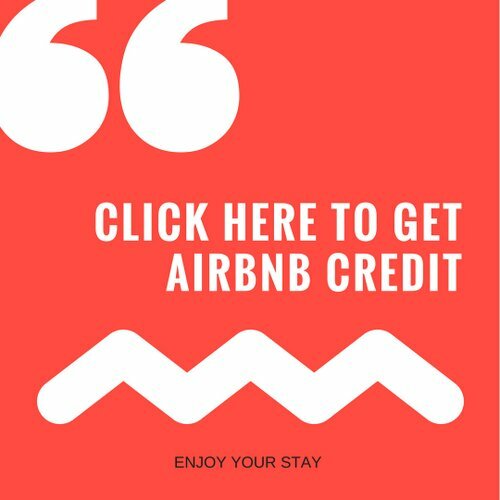 Check here for great deals in Cape Town , Plettenberg Bay, Knysna or plug in whatever destination you prefer. Click here to read about my road trip to Lesotho. 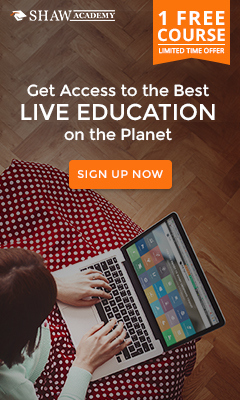 Find cheap flights to South Africa here. Do you enjoy road trips? 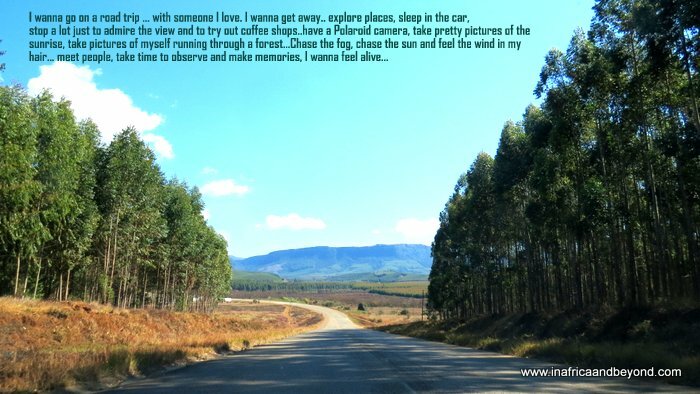 What are your favourite road trips in South Africa – or anywhere else? A road trip is always a wonderful thing, just driving yourself and enjoying the moment. Africa is such a beautiful place. All the people here are so generous and helpful. Cape Town is such a beautiful city and the museum and safari are some of the best things you can see in Africa. Travel is such a vital part of life. One just can’t buy the experiences that comes with exploring parts of the world you have never explored before. South Africa has so many wonderful sights. That is so true Jade. We are fortunate to live in a beautiful country like South Africa. 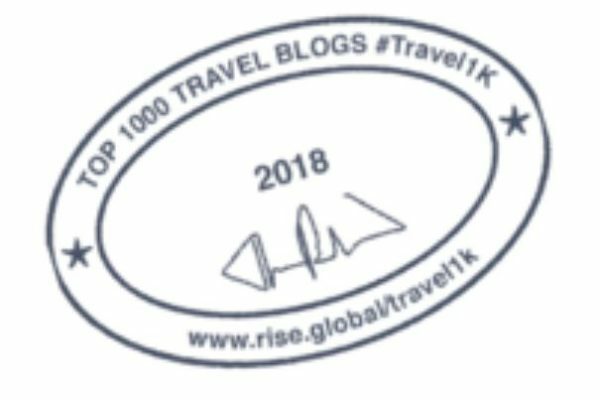 I really love to travel too because it an amazing experience! Self-driving through Kruger and road-tripping the Garden Route are two that I never get tired of. And I agree that it’s as much about the journey as the destination – that’s the joy of road-tripping! Me too Roxanne. It’s great that we have so many places to road trip to in SA. I think that Kruger’s my No.1 and Garden Route’s my No.2 as well. Wow! South Africa is on my travel wishlist! Hopefully in the future I will be able to go. Thanks Jennifer – Hope you get to go soon! Interesting post. We have done all of those road trips at least once and they are all wonderful. As you say, the N1 from Cape Town to Joburg is a bit boring (and very long) but these little gems, like Matjiesfontein and Gariep Dam make it worth travelling that way. 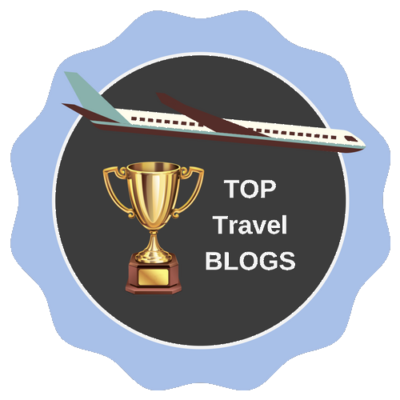 Fascinating view of The Big Hole of Kimberley and Kruger National Park, Lovely read thanks. Thank you Miranda. Have you been to South Africa? Some awesome road trip ideas here. I’ve done a couple of them and it has been too long since I travelled in SA! Thanks Natasha. Hope you get to visit South Africa again soon. 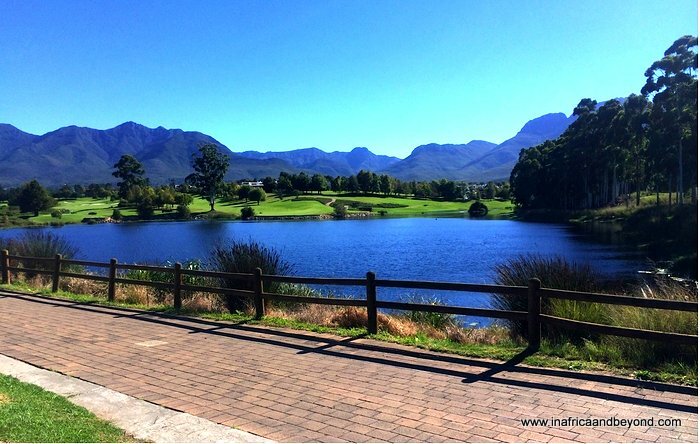 We were in SA recently and did the whole of the Garden Route, part of the Panaroma Route and took a guides tour through Kruger. We had such an amazing time and can’t wait to go back and do the other two routes you suggested – the N1 one Route 62 look and sound awesome! Thank for the inspiration! Thanks Vicki Louise. I’m glad you enjoyed your road trips in South Africa. You did well by experiencing three of them. Many South Africans haven’t done them yet. We’ve only been to South Africa twice and I’m glad to see that we did 4 out of 5 of these routes (all except the N1). My favourites were the Panorama Route and of course the Garden Route. It’s the best! Hope to return again soon. Love South Africa! South Africa is definitely a place I want to go to explore. 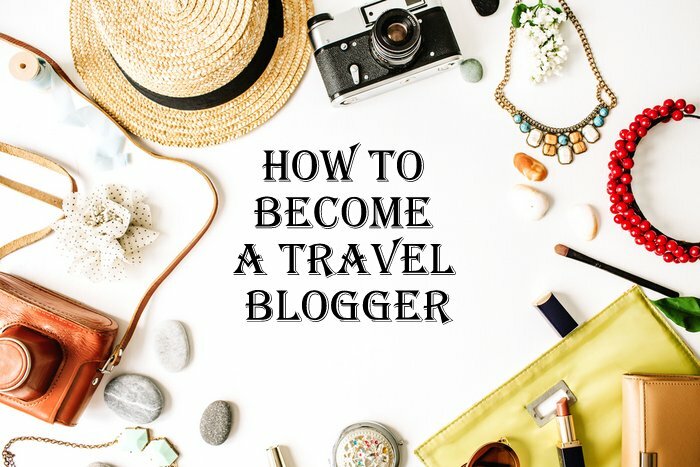 I seriously have the travel bug at the moment, so any posts like this have me jumping up and down. Time to make dua’a so I can travel the world! Thank you Aishah. South Africa is a bucket list destination. Hope you get to visit soon. I’d love to meet you here.